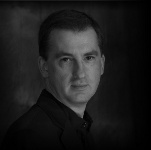 Modern day smuggling forms the background for the thriller, Eavesdrop, and is therefore an area that interests and intrigues its author, Ian Coates. This page looks at smuggling through the ages. 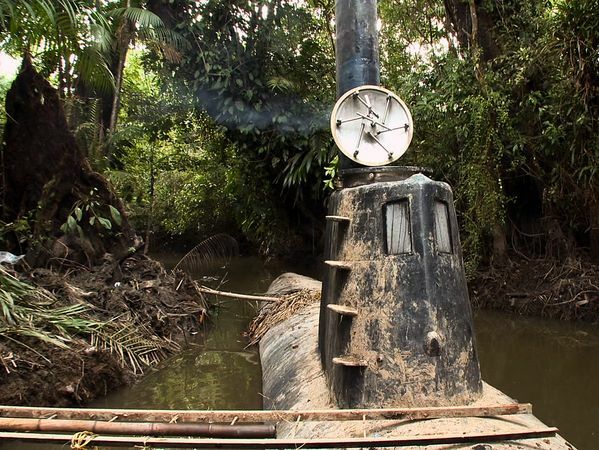 The picture shows a submarine abandoned in a Colombian mangrove swamp. It had apparently been used for smuggling and would have cost the smugglers around a quarter of a billion dollars. 100 feet long, it's capable of carrying 6 smugglers and 8 tons of cocaine. It carries GPS navigation (that's the aerial on the conning tower), cameras, toilets & airconditioning. Smugglers from Mexico are digging tunnels that break into the Arizona drainage system to provide a secret route into America. The Border Agency now uses robots to search the maze of tunnels to hunt the smugglers.